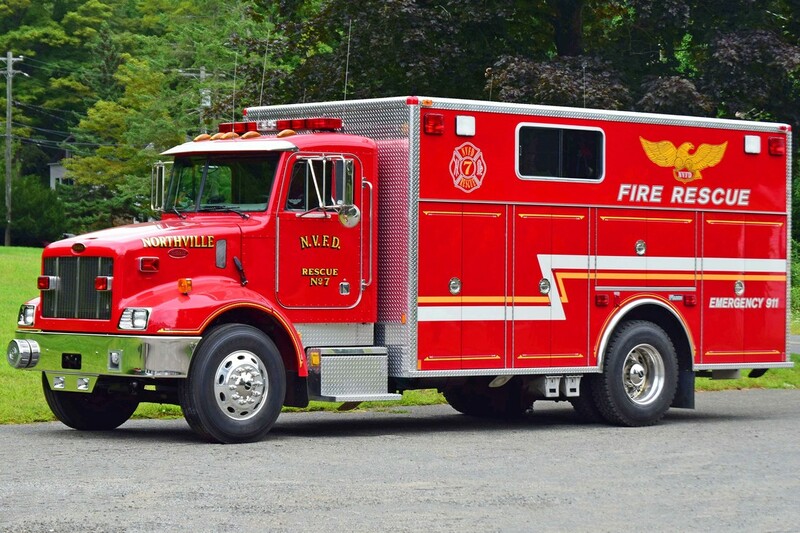 This is the page for the Northville VFD. They have 2 engines, 2 tankers, 1 rescue, 1 brush truck, 2 antiques, and 1 station. 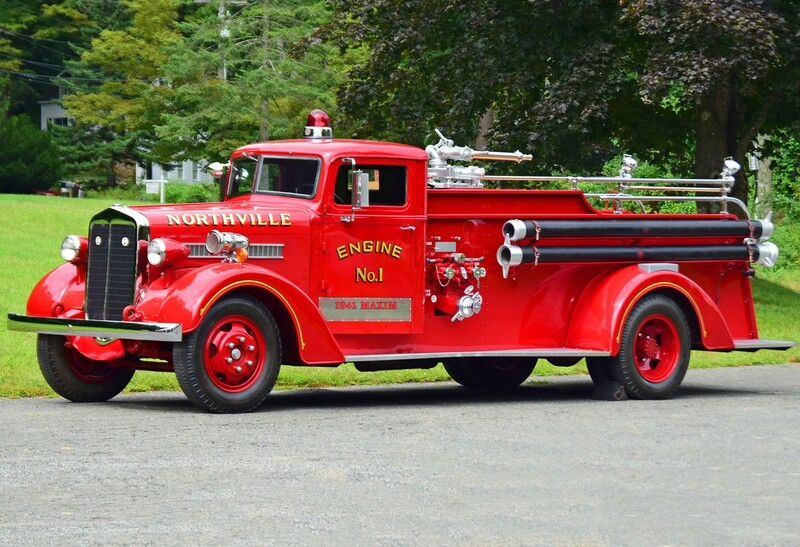 Northville's Engine 1, a 1941 Maxim antique. 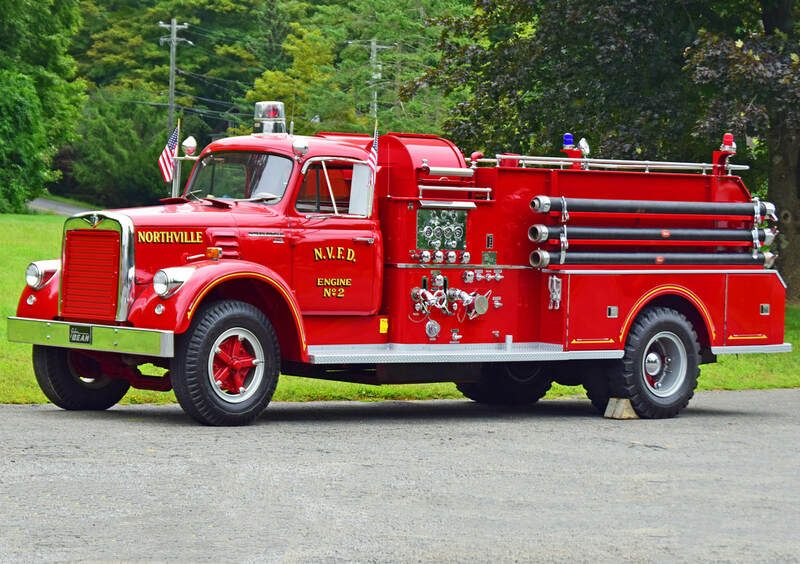 Northville's Engine 2, 1967 International/John Bean antique. 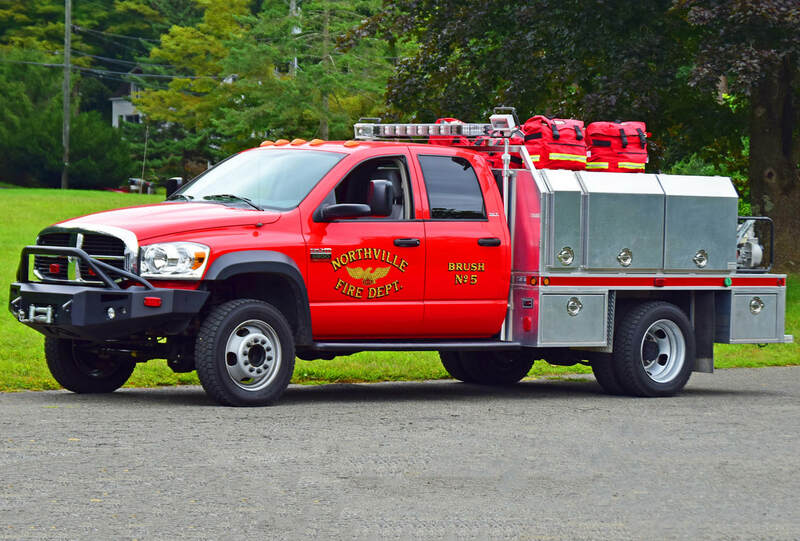 Northville's Brush 5, a 2010 Dodge Ram 5500/Alum Line. 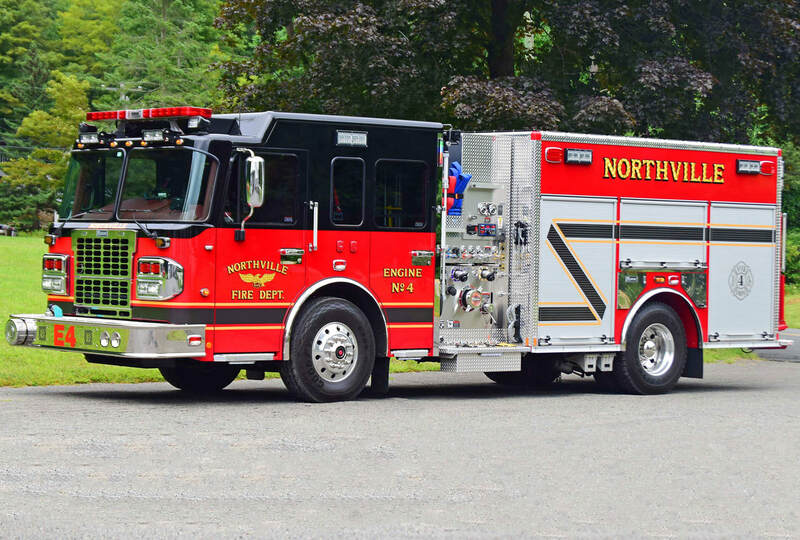 Northville's Engine 4, a 2017 Spartan/Marion. 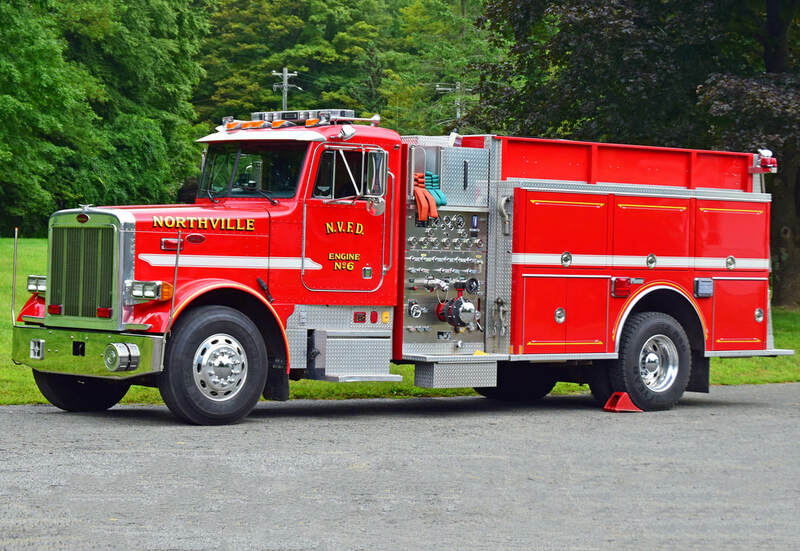 Northville's Engine 6, a 1990 Peterbuilt Marion. 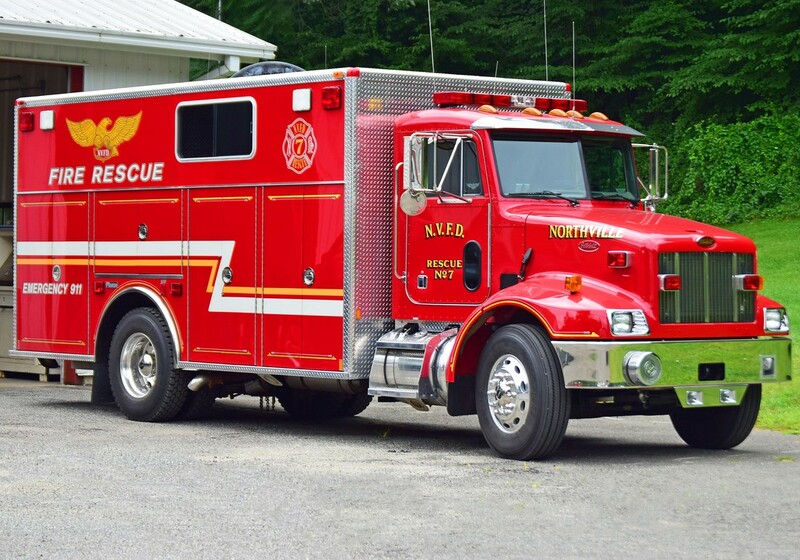 Northville's Rescue 7, a 2002 Peterbuilt/Marion. 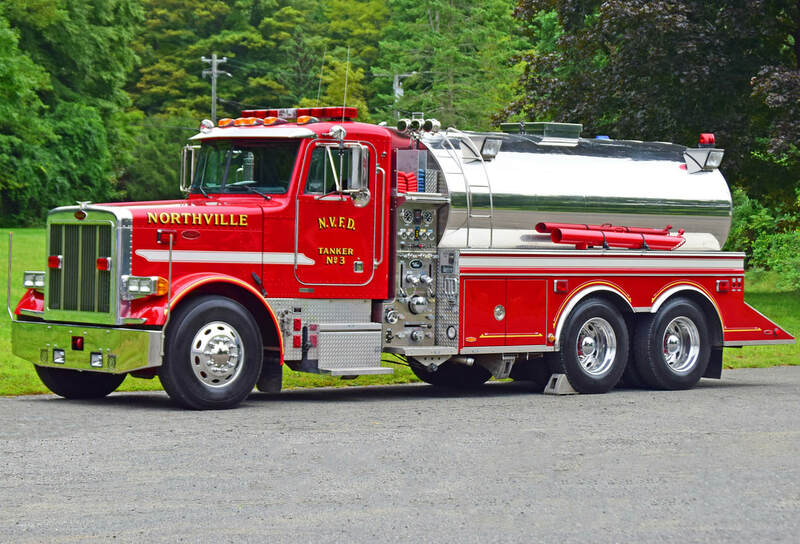 Northville's Tanker 3, a 2000 Peterbilt/U.S. Tanker. 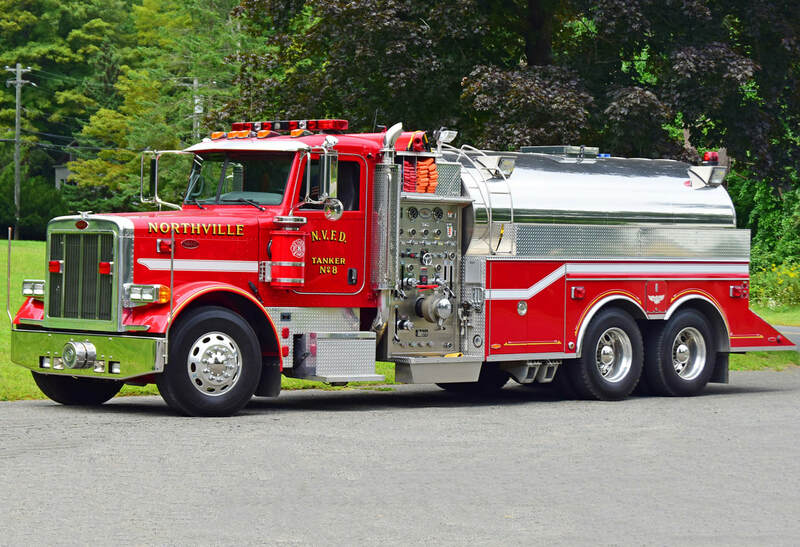 Northville's Tanker 8, a 2008 Peterbilt/U.S. Tanker.